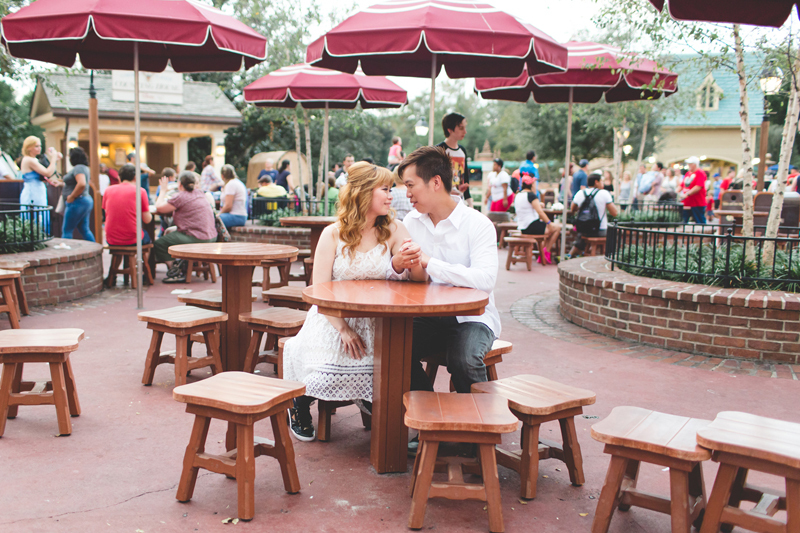 Whenever a couple contacts me concerning having Disney Engagement Photos taken during a Magic Kingdom Engagement Session, I just get all giddy and my little girl heart does a flip flop in my chest! 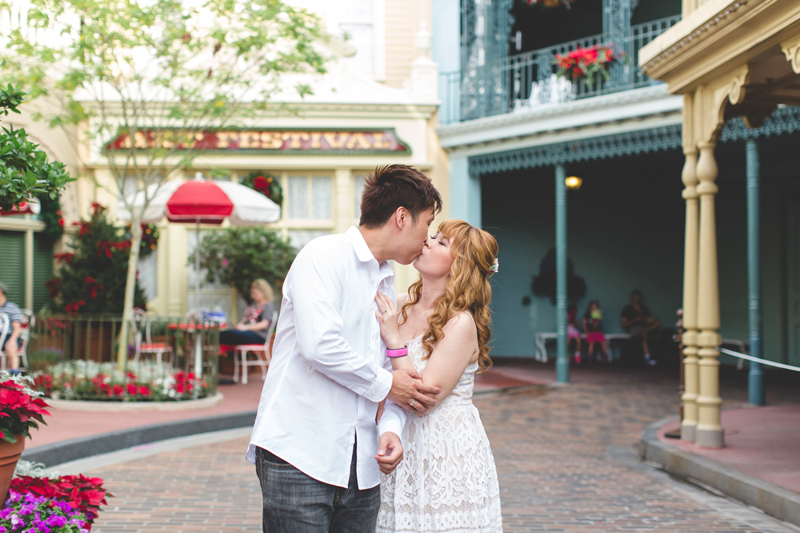 So I was over-the-moon excited when Amy emailed me and told me that her and Brian were coming from Texas to spend some time at Disney and would I photograph them having a grand ol' time? 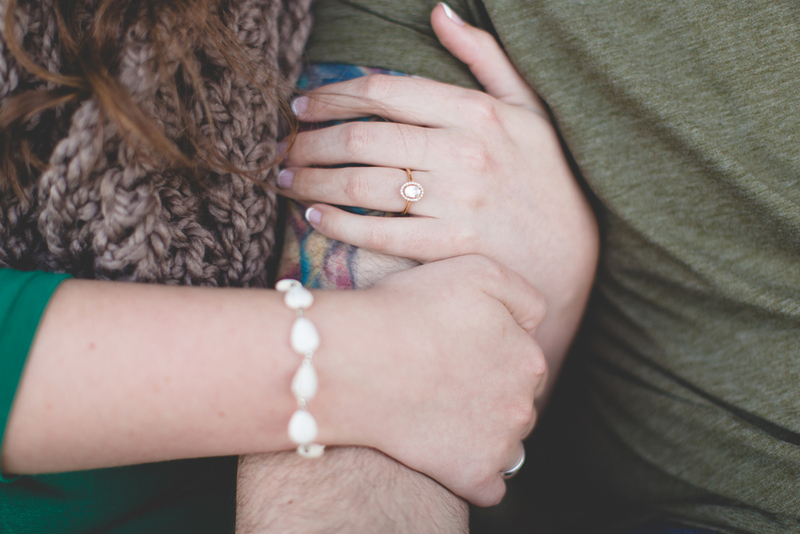 Um, of course, I said yes - and we became instant friends! Some of the most amazing memories that I have growing up have been from moments spent at the Magic Kingdom, or one of the other amazing Disney parks. The energy there is just remarkable, and we get swept up in it just as much as any 5 year old little girl with dreams of becoming a princess. 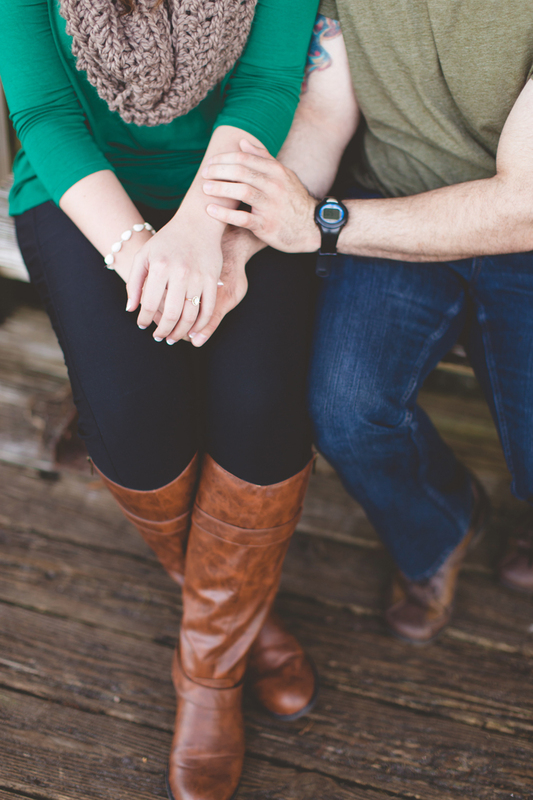 All of the cute little secret squirrel places that we can take photos in doesn't hurt either! 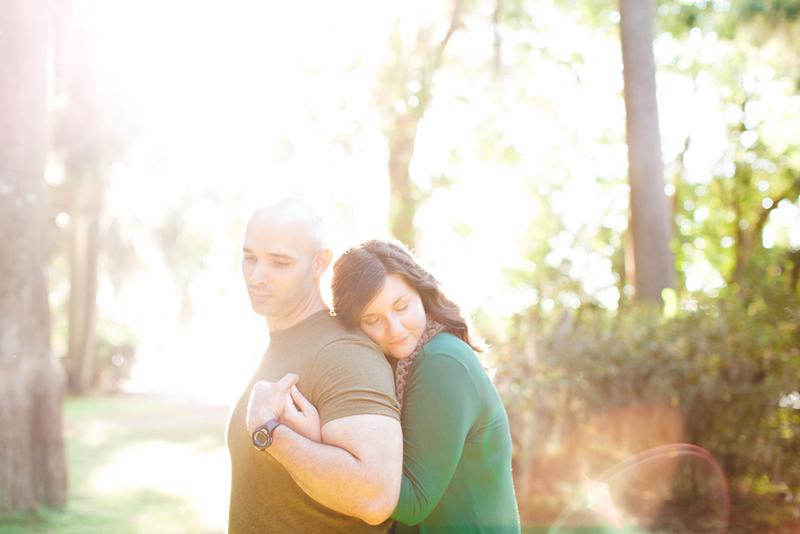 Since both Jen and Ryan are into the great outdoors, we decided to take their engagement photos at Lake Parker Park in Lakeland Fl. It is filled with secret little paths, huge trees and even wildlife! We totally saw a raccoon taking a little nap in this huge pine tree during their engagement shoot and let me tell you, it was so hard to keep myself from dropping my camera and scooching up that tree to cuddle it! Lake Parker Park is such a haven for gorgeous backdrops to include in any kind of photos session that you might have, we chose it purely for it’s trees, open fields and interesting bridges but there are playgrounds, baseball fields and a gorgeous lake as well. Just be careful while around the water because there are alligators everywhere. OMG. The park even has a few signs posted to avoid leaving the path since there are alligators around. Um, yeah, not a problem. So, I found out while we strolled around the park, that Ryan loves to fish and Jen likes to go with him every chance she gets. Then, Jen found this lure and I just had to use it for her ring! By the way, I actually kinda like fishing, I just hate putting any kind of bait on the hook and I always want to let the little fishes go back to their families after they are caught, so I would probably starve if I was ever made to fish in order to eat. It's always so much fun to discover different places to have your engagement session, so don't get too caught up in the most popular places - think outside the box too & make it personal! 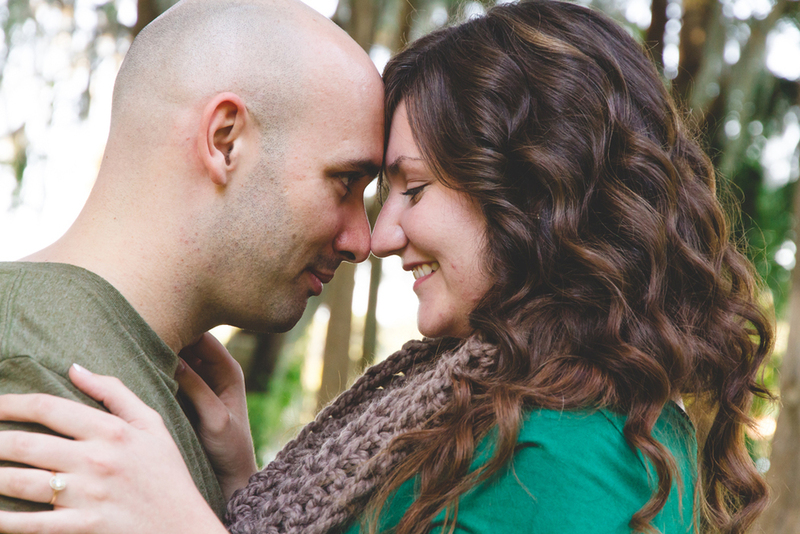 - Where will you have your Engagement photos taken that is special to you? 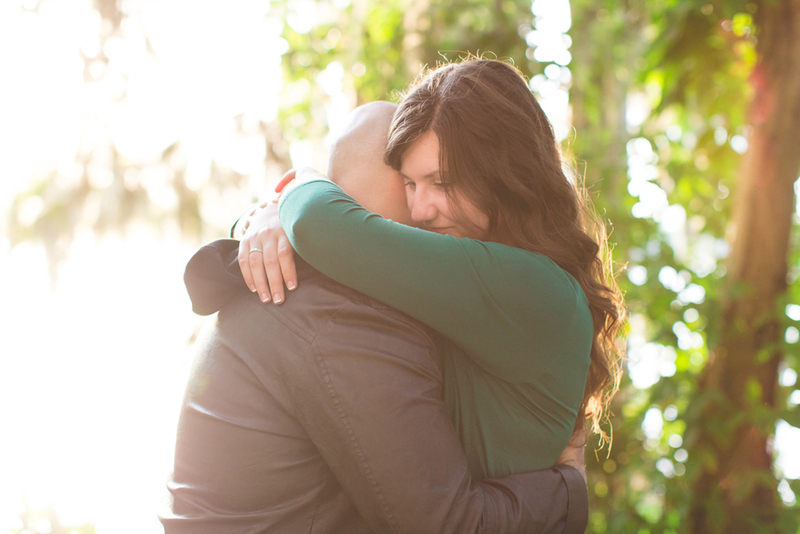 Hi love-ies, here is a lovely video slideshow of their engagement session at Kraft Azalea Garden Park in Winter Park, Fl because they are one of the most caring couples EVER!Seriously, even though Danny thought that he was going to be quite shy in front of the camera, he knocked it outta the park! haha! No pun intended. 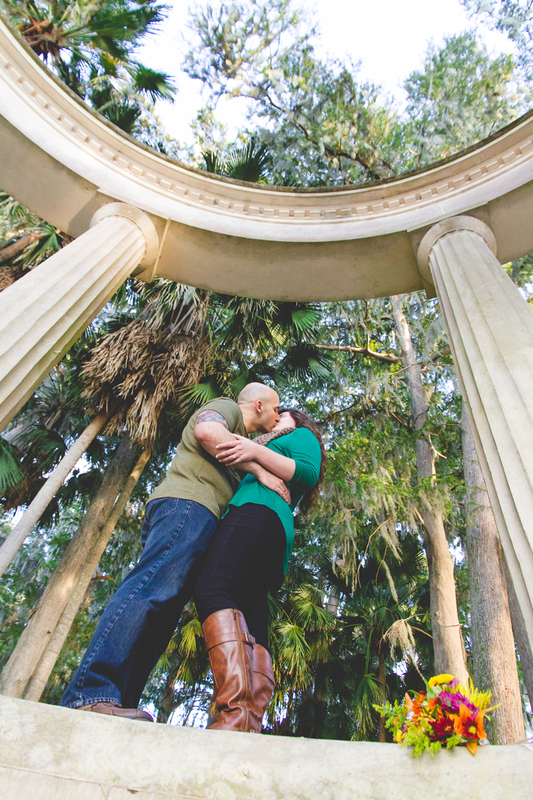 Jenna and Danny knew that they wanted a pretty little place to have their alone time together (while I worked my magic) and when they chose Kraft Azalea Garden Park for their engagement session, I was all for it.